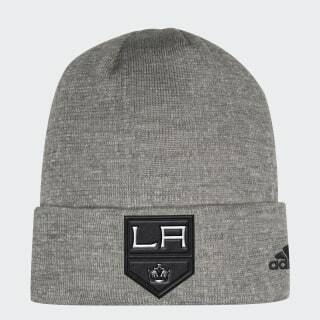 A cozy cap for Los Angeles Kings fans. Warm up in classic Kings style. 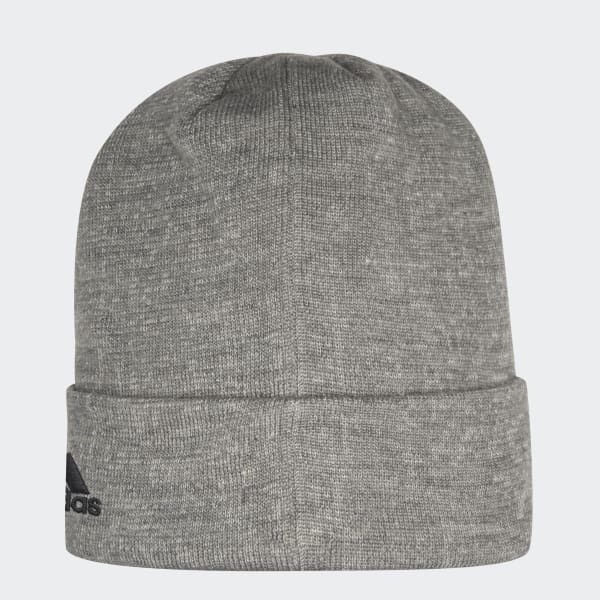 Made of soft yarn, this beanie has a fold-up cuff for a timeless look. The hat is finished with an embroidered Los Angeles team logo on the front and the NHL Shield on the back.